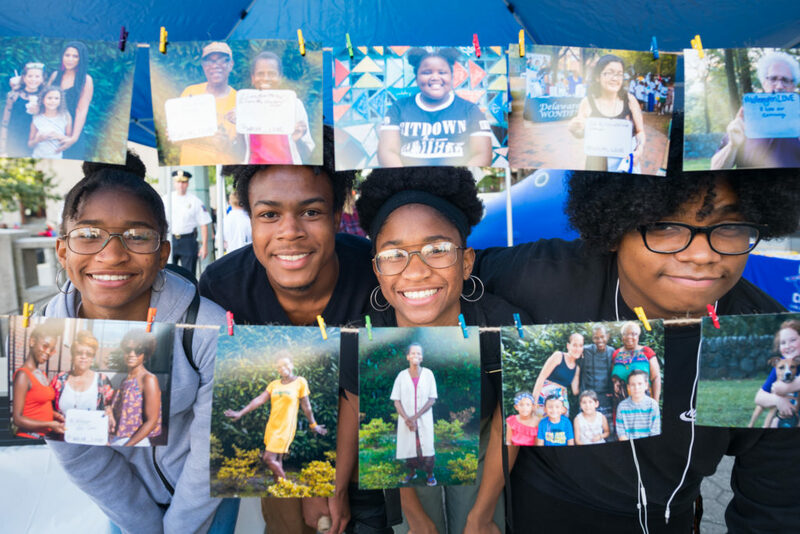 Wilmington Mayor Mike Purzycki today unveiled a comprehensive communications and promotional campaign—“It’s Time”—to highlight the people of Wilmington and the City as a whole. The new image and pride campaign will tell the stories of Wilmington and its people through narratives and videos utilizing multiple platforms for audiences within the City, as well as regionally, nationally and throughout the world. 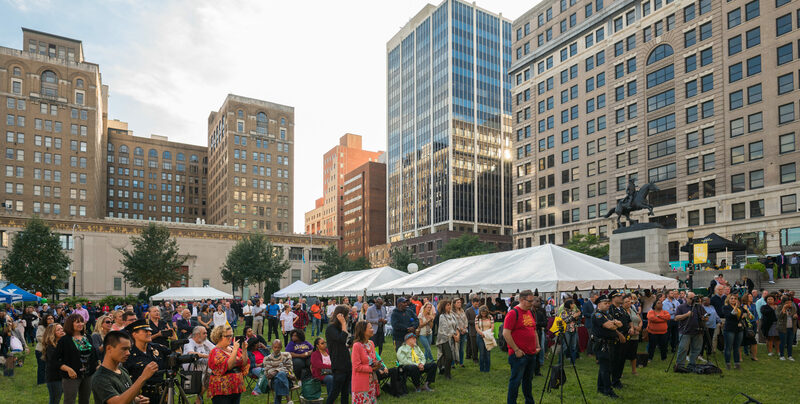 The announcement was made this evening at a Wilmington Love community celebration in Rodney Square where the Mayor was joined by Governor John Carney and City Council President Hanifa Shabazz. Mayor Purzycki said the new campaign does not replace current community-driven efforts such as www.InWilmDE.com, known as the “in” campaign, or any other current promotional effort. Instead, he said, the new campaign will compliment or leverage efforts to promote the City. 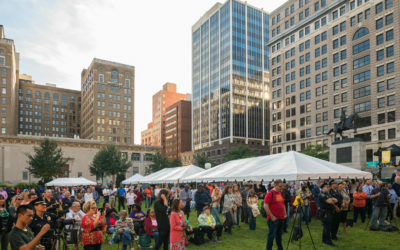 Citizens can participate and support the campaign through www.wilmington.love, www.WilmToday.com, www.InWilmDE.com and through Facebook, Instagram and Twitter @ItsTimeWilmDE. Mayor Purzycki said by sharing the campaign with others, Wilmington residents can help change the narrative about their City. Mayor Purzycki today expressed his appreciation for the private sector support for the campaign, which totals more than a half-million dollars to enable Wilmington to tell a more complete story about itself and its citizens in a consistent and continual fashion. The campaign’s private sector partners include Barclays, Capital One, CSC, Epic Research, Incyte, JP Morgan Chase, Chemours and WSFS. In addition, the State has contributed $250,000 and the Mayor has pledged a $70,000 contribution from the City.